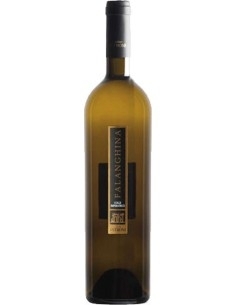 Falerno del Massico is a white DOC wine produced by Villa Matilde in Campania. 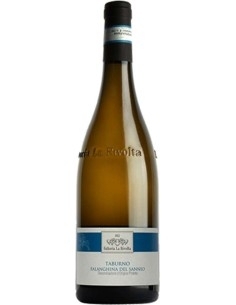 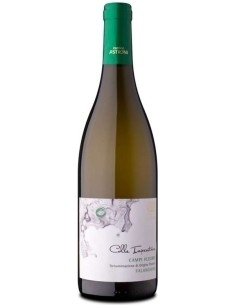 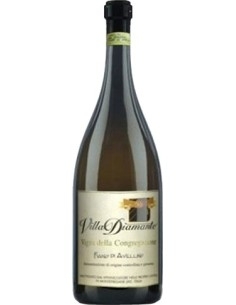 It is a wine with deep and elegant aromas, with hints of yellow fruit and flowers. 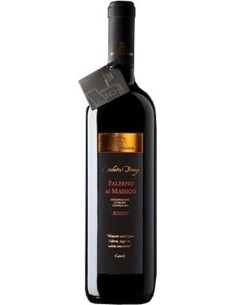 If left to age, it will be possible to appreciate more marked notes of honey and vanilla. 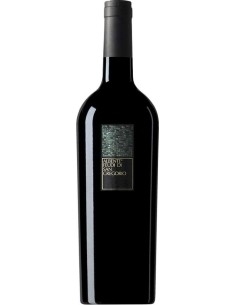 The taste is balanced, velvety and persistent.